I offer both Scrapbooks & Fine Art Albums as products. Both types of books have their own merits - both are beautiful and appeal to different people for diffferent reasons. Scrapbooks are exactly as they say on the tin: a bespoke photography album, engraved & foiled with the text of your choosing. They're blank and waiting as a place for you to store the images captured during your shoot. They're perfect to write in and to add to with your own family pictures you've captured. Along with a scrapbook you will receive a set of small prints of your entire gallery. You will never regret having a scrapbook of images to look back on and your children will be grateful when they're older! Fine Art Albums are professional printed, bound and engraved quality photography albums. We will work together to design your perfect layout, with your favourite images from our shoot together. They're different to the scrapbook, as each image is professionally printed on to the page, and the album serves as a beautiful, heavy and special book of your favouruite people. 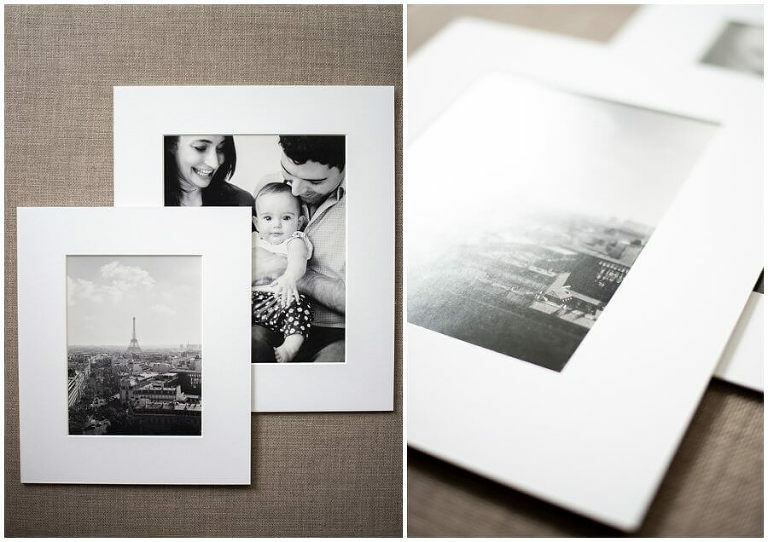 Scrapbook & Gallery Prints are only available as part of a package. Matted prints are one of my most popular products - and for good reason. They're brilliant quality, great value and just look beautiful. As standard you get matted prints included with the majority of my collections, but they're also available to purcahse in seperatly, and make fantastic keepsakes and gifts. They come in three sizes: 6x8in, 8x10in & 12x16in and all have an additional 2inches of quality matt around them, making them ideal to frame immediatly, gift to a loved one or just prop attractivly on a shelf! This range is printed on archival, fine art matte paper with crisp image definition and quality. The photograph has a soft texture with a matte finish and is mounted to an archival 2mm card mount, in white as standard (though other colours are available on request). Matted Prints start at £25. Your family images, professionally printed, mounted and lovingly framed, ready to be hung on your walls and admired. Wall Art is the ultimate way to display your photographs. Your images will not only stand out, but they will also stand the test of time in your choice of wooden frames. The choice includes Walnut, Oak, Black & White frames. Each image is carefully printed on archival, fine art matte paper and are mounted with an archival 2mm card mount, in white as standard (though other colours are available on request), before they are framed and ready to be displayed in your home. Framed Wall Art starts at £115.